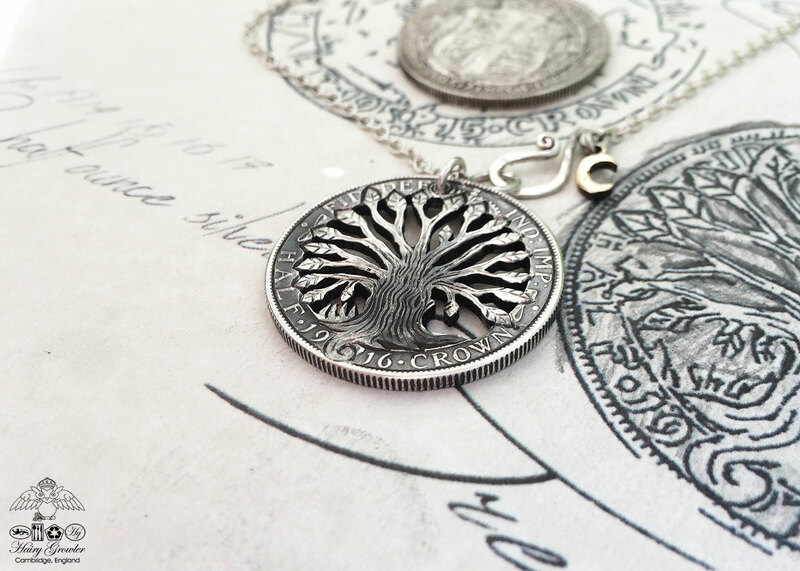 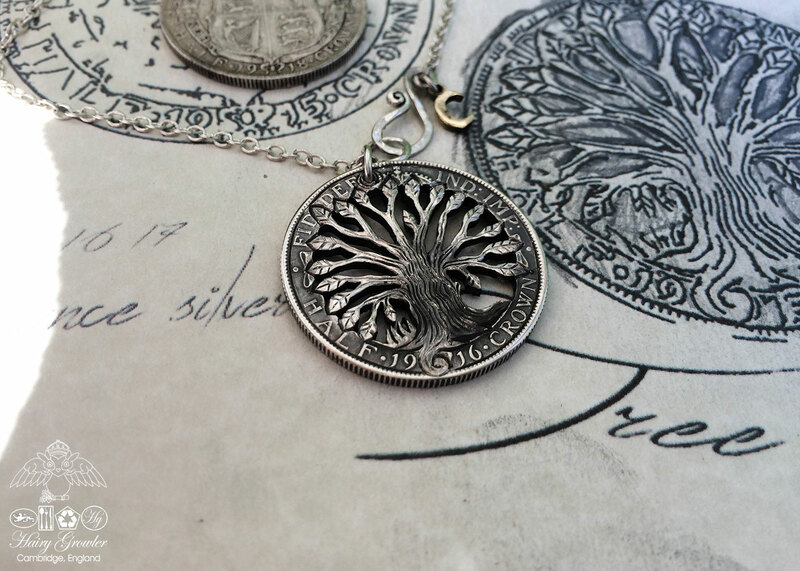 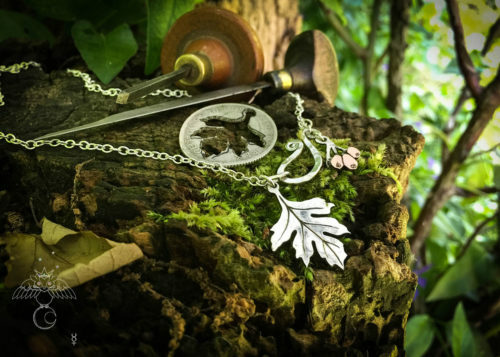 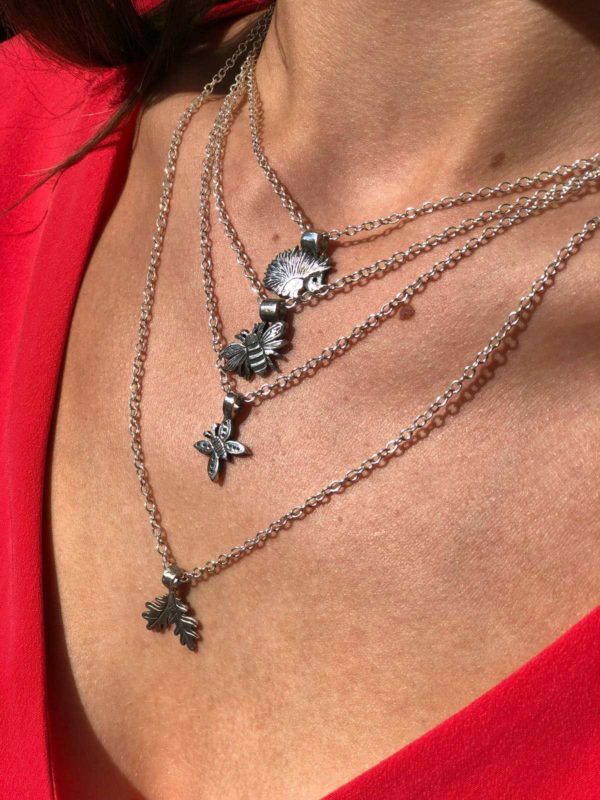 The balanced yet asymmetrical style of this tree of love and life design not only looks very beautiful as a necklace pendant but also perfectly symbolises the interconnectedness of all life within the earth realm. 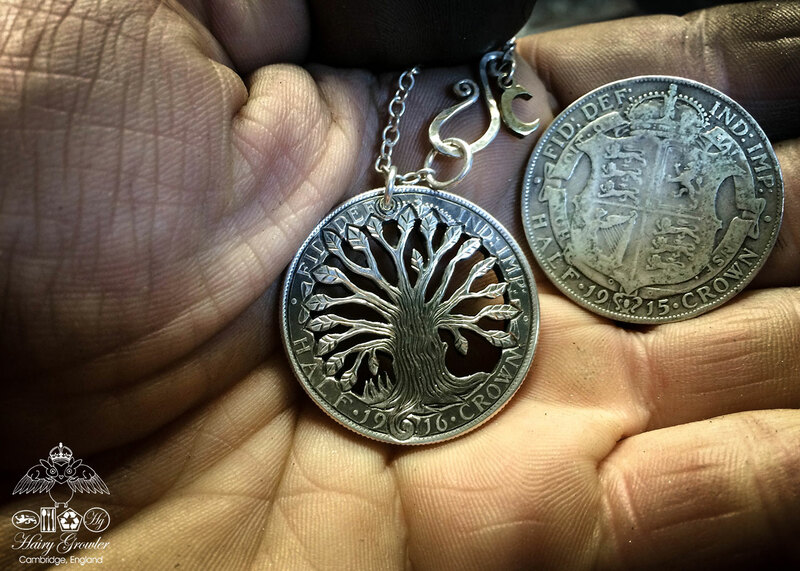 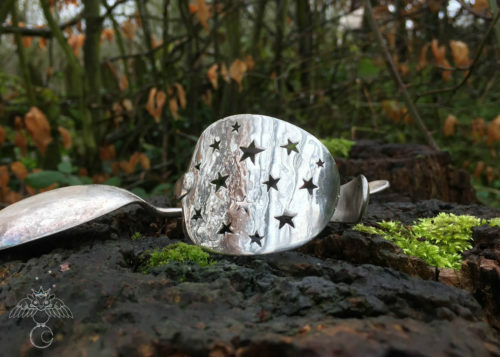 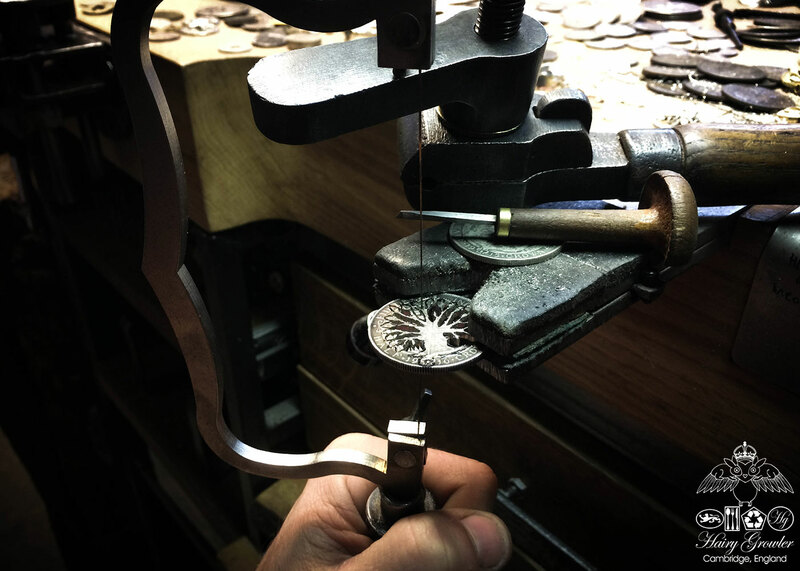 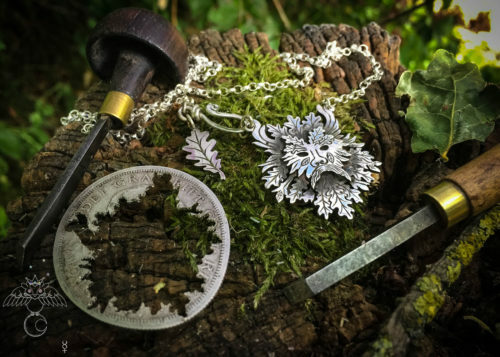 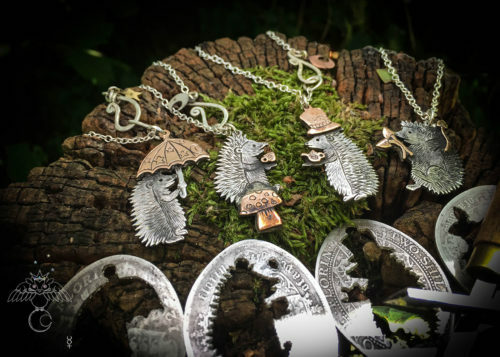 I have handcrafted and recycled the design from an 100 year old silver half crown coin. 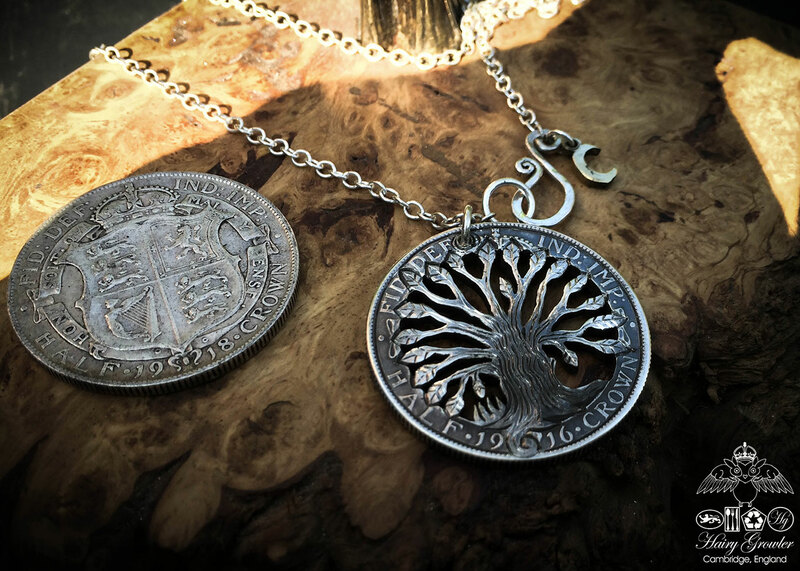 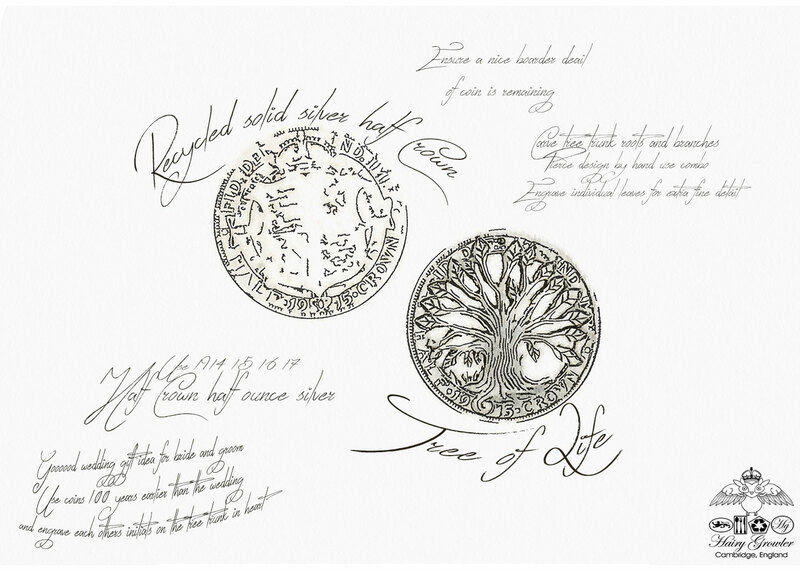 The original coin details border the tree nicely, framing it within its original, green, ethical ideals and origins. 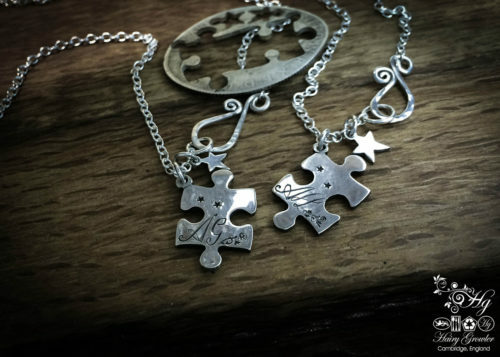 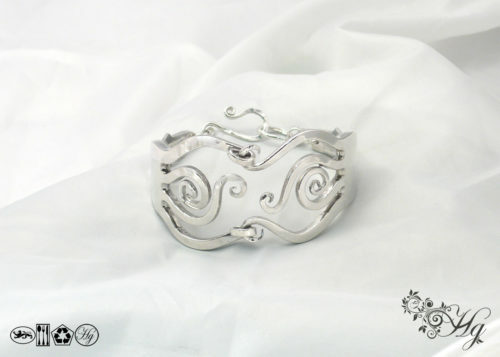 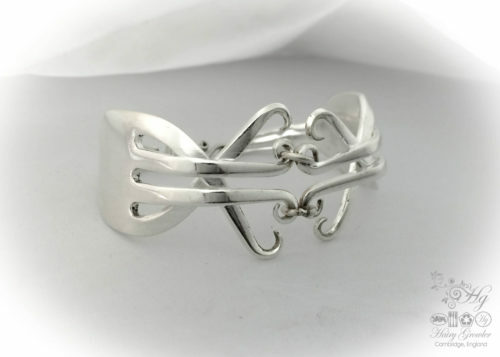 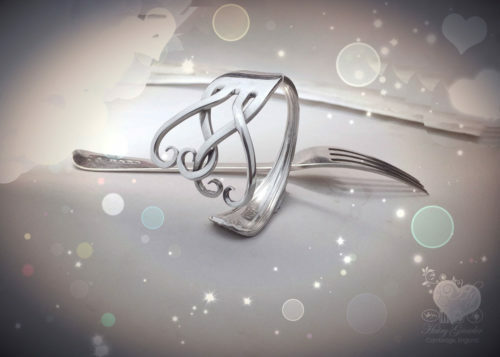 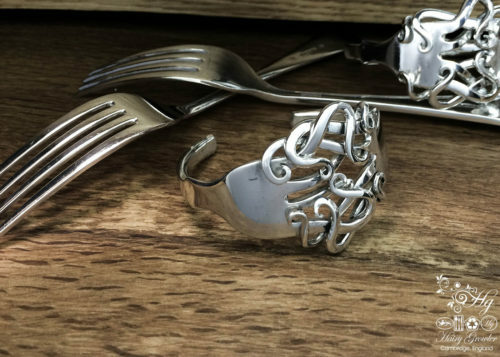 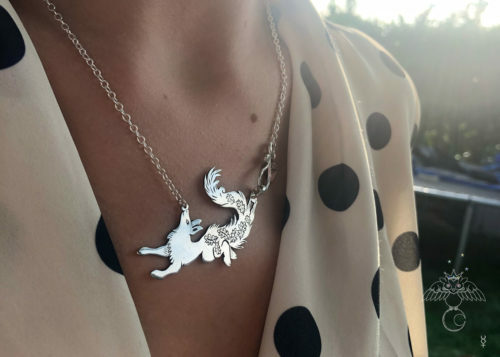 When thinking about the design I thought it would be a lovely wedding gift for the bride and groom or anniversary gift celebrating interconnectedness. 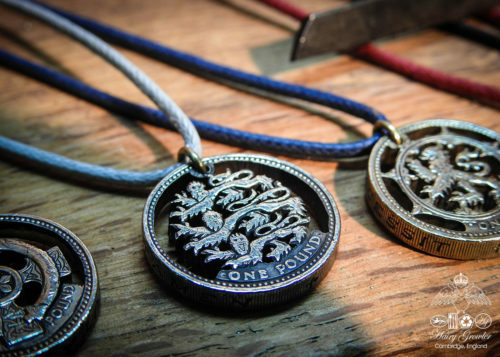 The passage of time together can be marked by selecting a coin which was made exactly 100 earlier. 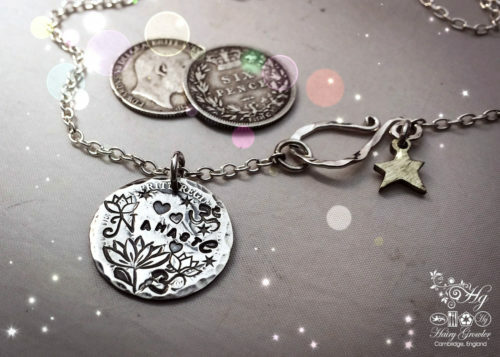 small Initials on reverse ?